Big plans to celebrate the last night out of 2016? 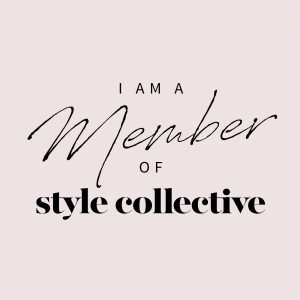 Below are a few dresses (and one jumpsuit) to help you look your best and make a great impression heading into the new year. The v-neckline, deep blue color and feather trimmed skirt all spell party perfection to me! The price is great too. Pair with a strappy gold sandal, long earrings, gold clutch and be prepared to steal the show. Demure in its’ silhouette, the wow factor here comes from all over, multi-size sequins. 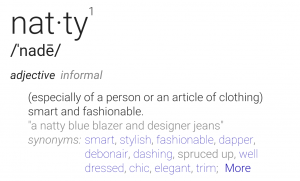 Not a dress girl? 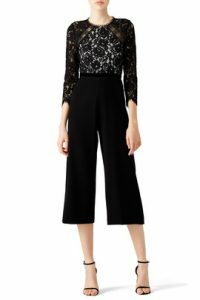 Try this black lace and velvet waist jumpsuit from Alexis. While a bit spendier than the other picks shown, this has good replay value and could be styled with form-fitting tall boots and a leather moto for a club night look. 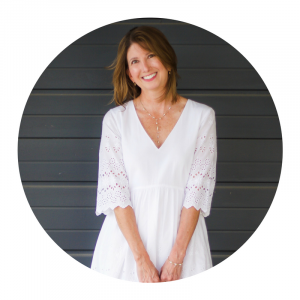 Rent the Runway is a great resource if you know you aren’t going to wear a dress again. Their rental system lets you splurge on memorable looks that might otherwise be above your budget. Four and eight day rentals are available and the helpful customer photos allow you to envision what a style might look like on various body types. They even provide a back-up size with each rental! 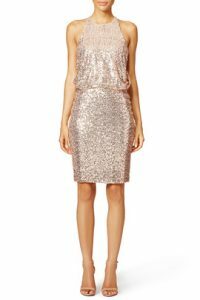 This dress is fabulous for NYE with its stunning back and all over sparkle but I can’t see it getting a lot of repeat wears in day-to-day life. Makes for a perfect rental candidate in my book! 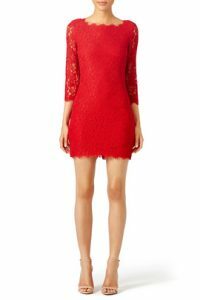 The bright red color and ooo la la short length make this dress from DVF a fun New Year’s pick! 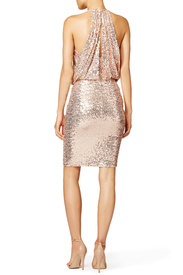 This was available in black at a variety of retail outlets but I could only find the red version on Rent the Runway.